As I have mentioned before, when summer arrives, I tend to reduce completely my makeup routine but it's always nice to add a primer for those nights out. 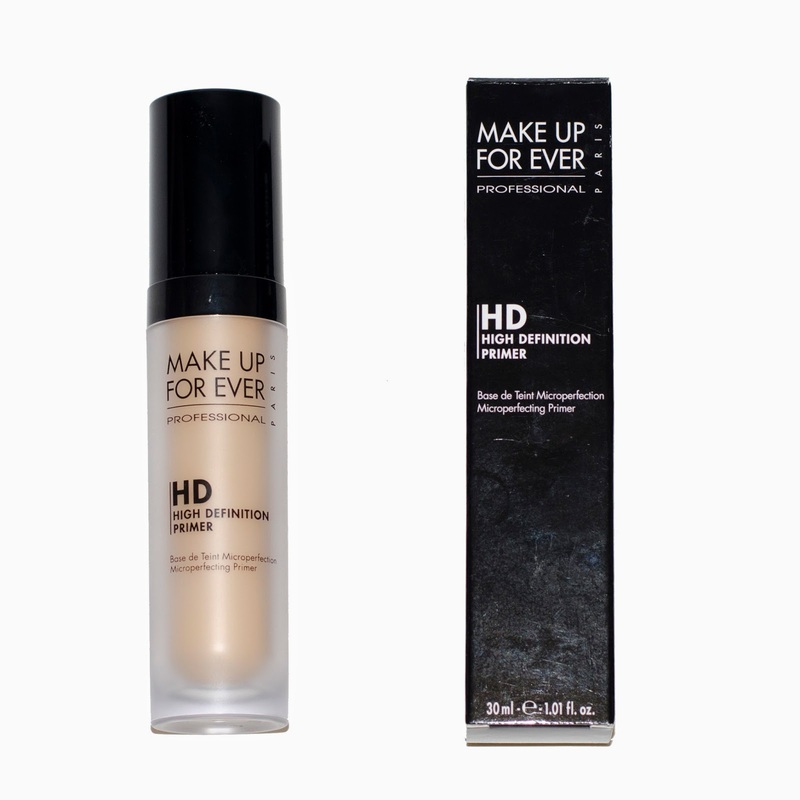 I recently discovered the newest primer in the MakeupUpForEver family : the HD Microperfecting Primer. This MUFE HD Primer comes in 7 different shades to correct and enhance all different types of skin. I opted for the #6 Yellow colored primer. I noticed a difference on the tone of my skin after I applied the MUFE HD Primer. My skin feels really smooth and the primer creates a really nice base for liquid or powder foundation and holds my makeup for the night. I am slowly getting into discovering the MUFE brand and I 'm sure I will discover many more gems.